NEW ULM — Delores Martha Bleick, age 93 of New Ulm passed away Tuesday, November 6, 2018 at the Fairfax Community Home in Fairfax. A funeral service will be held at 2:00 pm on Monday, November 12, 2018 at St. Paul’s Evangelical Lutheran Church in New Ulm with Pastor Timothy Smith officiating. Burial will take place in the St. Paul’s Lutheran Cemetery. Visitation will be from 1:00 – 2:00 pm Monday, November 12, 2018 at the St. Paul’s Evangelical Lutheran Church in New Ulm. Delores is survived by many relatives and friends. She is preceded in death by her parents; and her sister, Ruth Bleick. Delores Martha Bleick was born October 8, 1925 in Fairfax to Edward and Elsie (Meyer) Bleick. 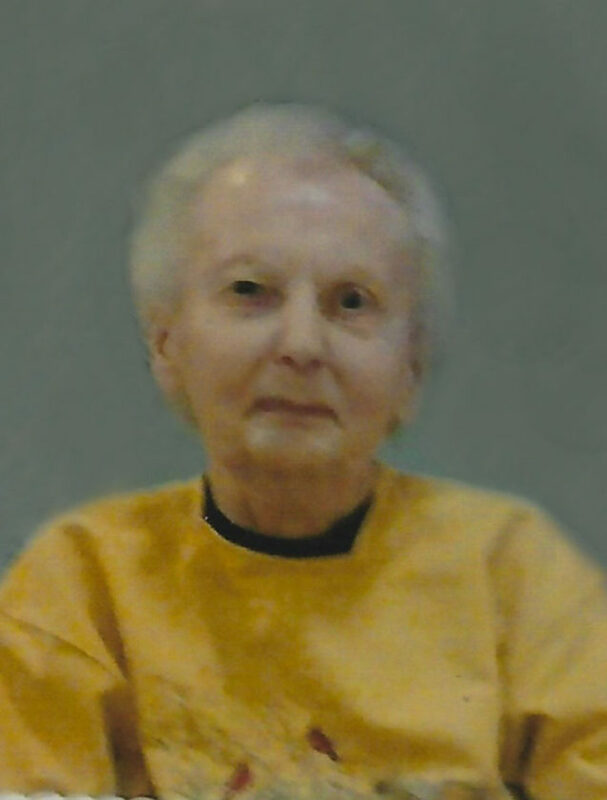 Delores worked as a registered nurse in the newborn nursery at the Metropolitan Medical Center in Minneapolis until her retirement in June of 1991. She moved back to New Ulm after her retirement. Delores later moved to the Fairfax Community Home in April of 2015. In life, Delores enjoyed gardening, canning, reading, and her apple tree in her back yard. She was a member of the St. Paul’s Evangelical Lutheran church in New Ulm. Blessed be her memory.